Now, I'm constantly on the lookout for good places for Thai/Chinese/Western food...hardly any Korean food cravings... -_-'' and the distance I'm willing to go to eat is so out of the way silly sometimes. 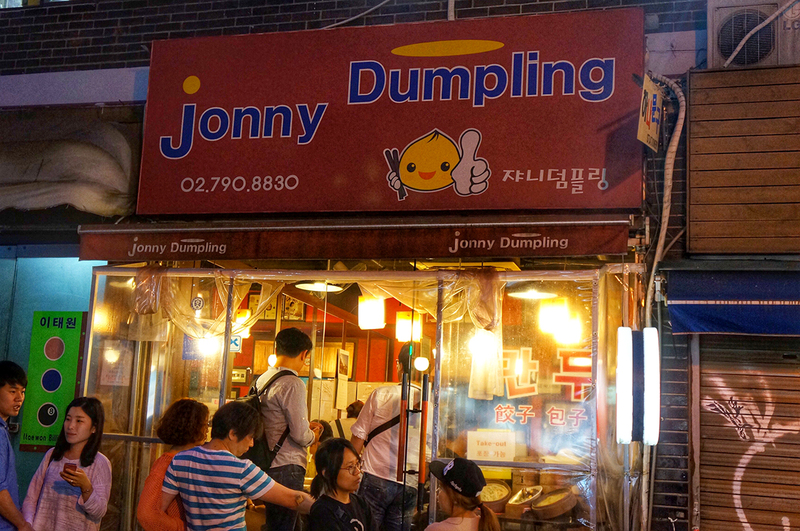 Nonetheless, if you ever find yourself in my situation and on the streets of Itaewon having legit cravings for pan fried dumplings with spicy tofu rice...find Jonny Dumpling! 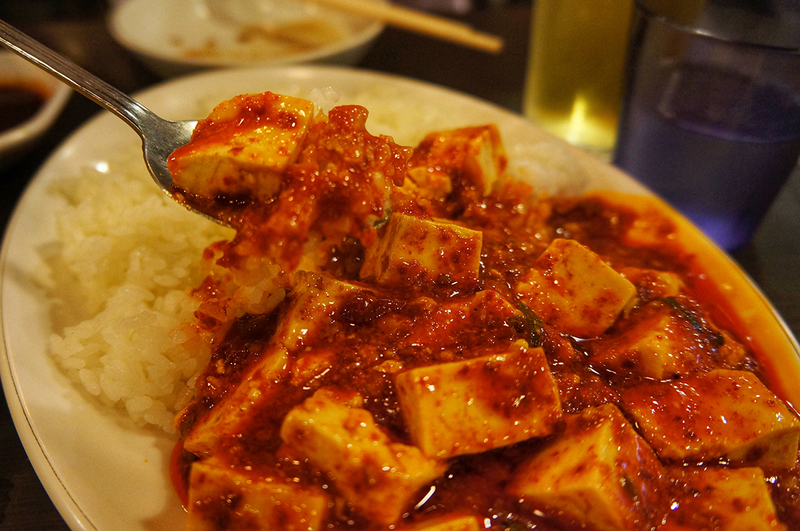 I brought John there and he agrees that it is GOOD- because you should know that the Chinese food here can sometimes taste exactly like Korean food, which only makes a craving worst. 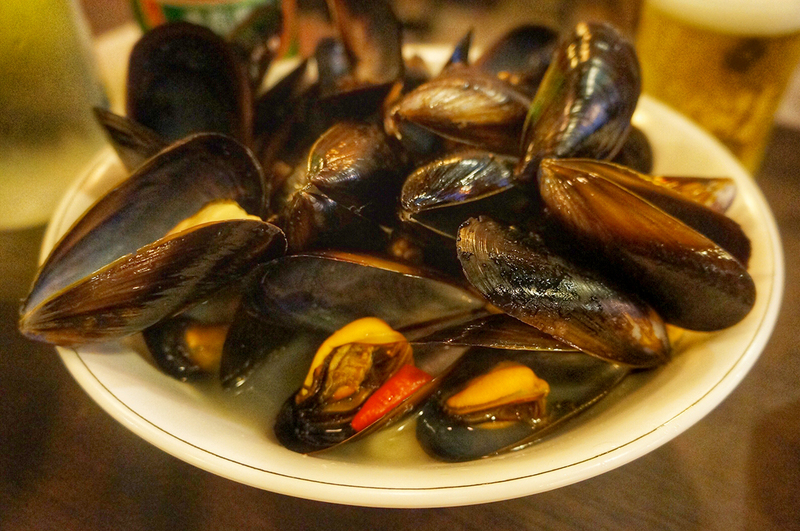 Those are the top 3 dishes you should order. 3. 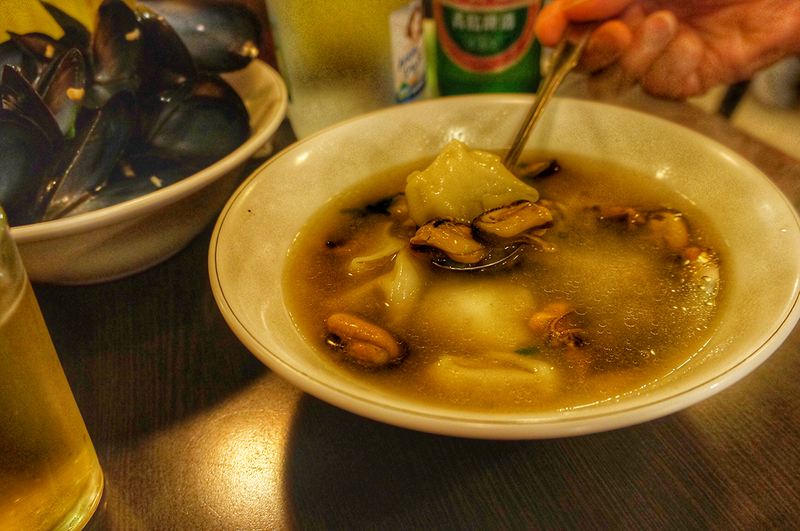 Mussels with dumpling soup. 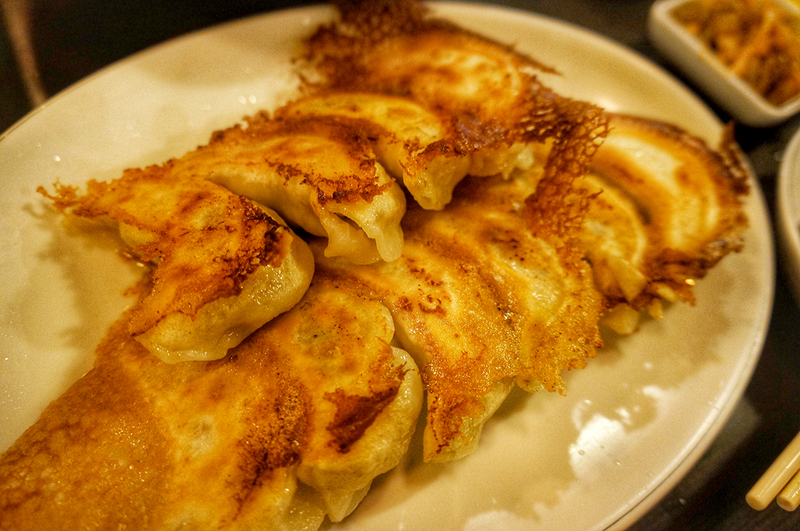 There are 2 outlets in Itaewon alone, so whichever nearest to you will be getting your money and belly filled. Directions: Itaewon Station (Line 6, Exit 2 and Exit 4) - both the locations can be found here.